I have enjoyed having this app on my phone while traveling alone and while traveling with my husband. Seeing the crime stats of places we have visited before as well as new communities has been enlightening. Knowing that my grandson lives in one of the safest cities is comforting as well. Thank you Crime and Place! 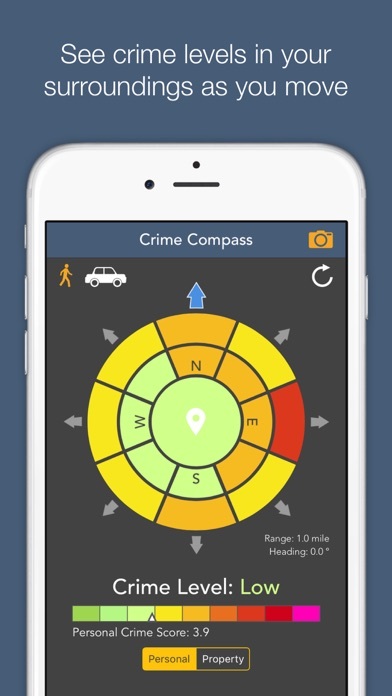 The crime compass is very easy to use and it shows you where safe areas are. It works when you’re driving or walking - which is good for me. My family drives to Florida and Colorado on vacation and it will be great to see which gas stations or restaurants are safe for my family to stop. The search function is very easy and allows me to get details on specific location crime ratings. I also work in a downtown area where I often walk several blocks to lunch. This will help me plot my course at my home office as well as when I travel to other locations for work trips. This app has proven to be very useful for me in security planning and long trips it shows one to think ahead and take precautions if necessary or avoid an area all together. I think it is a must have for anyone. I would like to see active reports and response by pd/fire/ems. Along routes To help planning travels or alert anyone in that area. 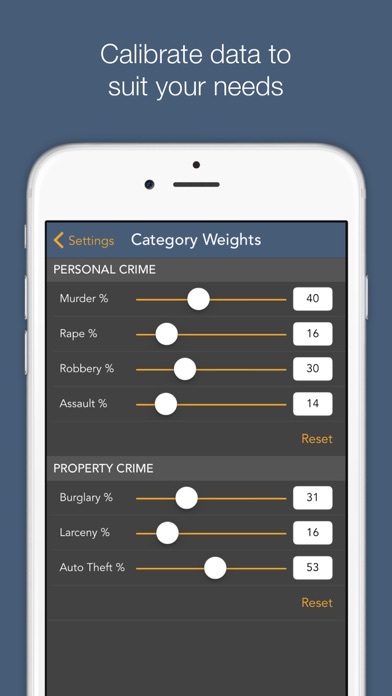 A combo of your app and citizen. Wow. 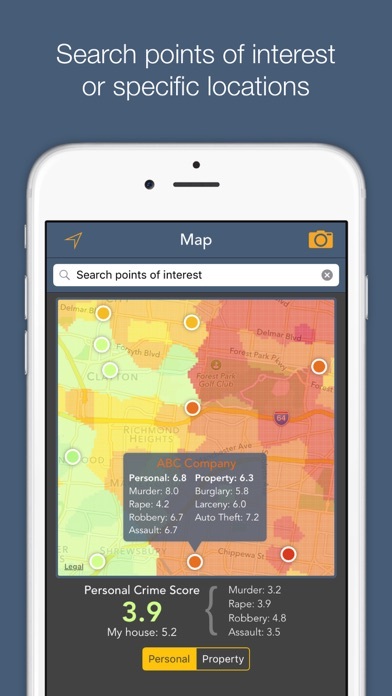 I’ve tried other crime map apps and this one is the best. It’s not free but you get what you pay for. Simple to use. Highly recommend it for local or out of town travel. Old information 2016 data Does not know really nice areas or really bad unless there was a murder there. Not worth the money. Actually its a rip off ! Air Force Base a danger zone?? Just purchased this app and looked around the local area. I can’t believe the murder and robbery rates for a military installation. This is not accurate, but other ratings seemed about what I know about the local area. I just paid almost $20 for an app that shows me 2016 data? The description says 2018 data is available but within the app it only gives me 2015 and 2016 options. What a waste of money, at least for me. Update: now I get it, after you buy the app is when you realize that if you want it to really work for the purpose you bought it, you have to pay $5 monthly to get recent data, 2018 but you don’t know the date period. Otherwise you have to stick with almost three years old data, you don’t need to pay even one dollar for that, other FREE sites show you more recent data, not from 2015 and 2016! I really enjoy this app’s concept. And I was convinced that this would be a great and reliable way to avoid bad areas... until dug a little deeper. I looked up the crime rate for an affluent area I lived at not too long ago, and I was surprised to find that it was above the national average above 6. This really surprised me, as this address was in one of the safest areas in the city, with some of the most expensive homes in that state. I suspected that something was wrong. I decided to compare this and other neighborhoods on other crime tracking websites, and I found that often times they didn’t match at all. 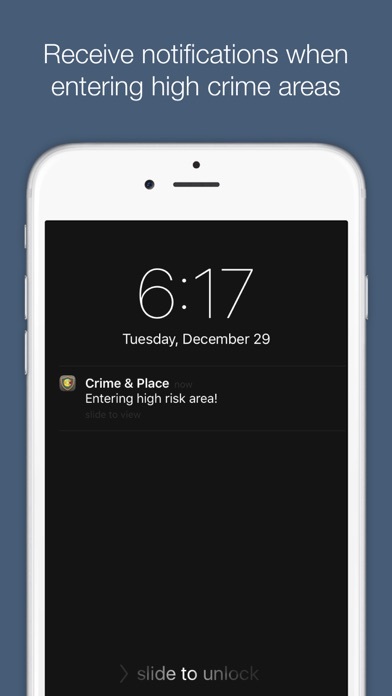 Some websites listed high crime areas in places that the app displayed green, and vice versa. Some of those websites also listed locations and descriptions of reported crimes, and they didn’t really track well with what the app displays. One area was dark red in the app, but didn’t show up as having reported crimes from other websites. So really, if the data is questionable, what conclusions can you safely draw from using the app? One cannot confirm that the app is working as intended by saying crimes that weren’t committed to them. 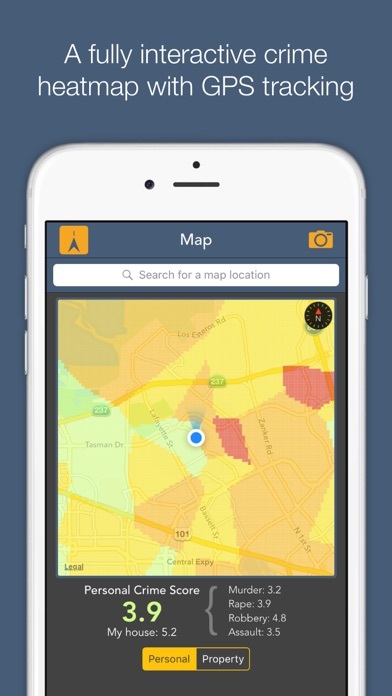 I feel the developer can improve the app by disclosing where the data comes from, and perhaps adding markers of reported crimes in specific areas so we can better see what goes behind the color. I want to be able to trust this app, and I hope the developer takes these considerations in mind. We move recently to the United States and don’t know to much about the best places to live. This app help us a lot. Is easy to understand because the scale of color to see the crime areas. Every time we go to a place the information was accurate.